The Renegade is currently Jeep's smallest model. MILAN -- Jeep is looking "very closely" at a possible vehicle smaller than its Renegade subcompact SUV, the brand's boss Mike Manley said. The "baby" Jeep would be targeted at customers in Europe and other global markets where small vehicles sell well but not the U.S., Manley told reporters at the Detroit auto show this month. This baby Jeep would shorter than 4000mm and could be produced in Jeep’s owner Fiat Chrysler Automobiles' factory in Pomigliano near Naples in Italy, according to a report in La Stampa, a newspaper partly owned by Exor, FCA's majority shareholder. FCA currently builds the Fiat Panda minicar in Pomigliano. Supplier sources told Automotive News Europe that FCA has been discussing the possible production of a baby Jeep in Pomigliano since early 2017. Since then, this project suffered many stops and starts, the suppliers told ANE. If built, the small Jeep would be based on FCA’s Mini platform, which underpins the Fiat Panda and 500 minicars, as well as the Lancia Ypsilon. The 500 and Ypsilon are produced in the Tychy plant in Poland. 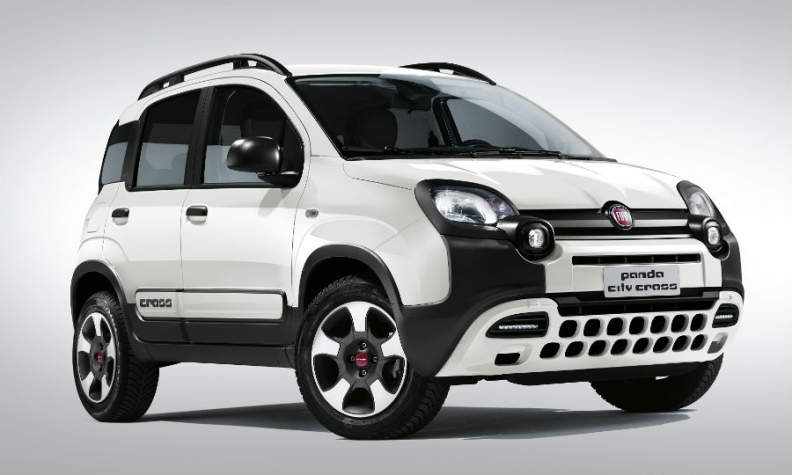 The next generation Fiat Panda, expected in 2020, will be moved to Poland from Italy. The Fiat Panda Cross, shown, could provide a template for a baby Jeep. 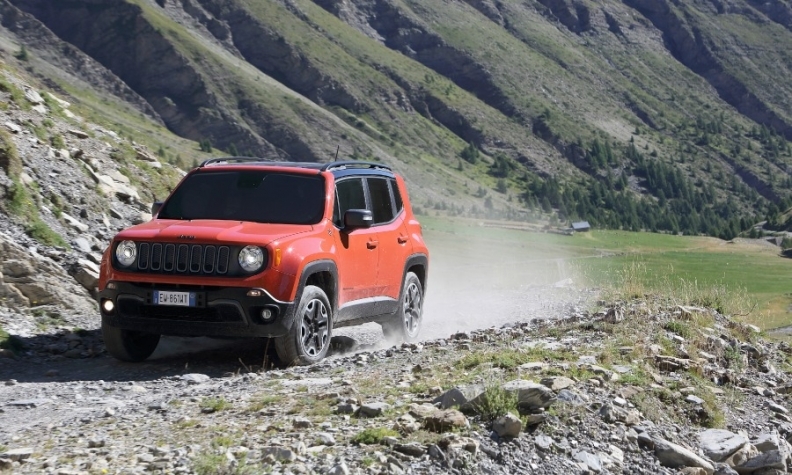 The need for a model to replace the Panda in Pomigliano is one of the drivers behind the business case for a Jeep smaller than the 4260mm-long Renegade, together with the Europeans’ growing appetite for small urban SUVs. At prices starting from 20,000 euros for two-wheel drive and from 27,500 for a four-wheel-drive version in Germany, the Renegade is Jeep’s cheapest model. FCA sells in Europe a 4wd version Panda Cross with SUV touches. It is 3700mm long and starts at 16,000 euros in Germany. So far the only other SUVs under 4000mm in Europe are the Suzuki Jimmy and Ignis, with the Ford Ecosport slightly longer at 4100mm. One of the problems to solve before the car gets approved for production was underlined by Manley in a 2016 interview with Autocar. Jeep’s offering in that class would “still have to be capable” and possess the brand’s go-anywhere DNA. A decision on the project could come in June, when FCA will present the 2018-2022 plan. FCA and Jeep declined to comment.